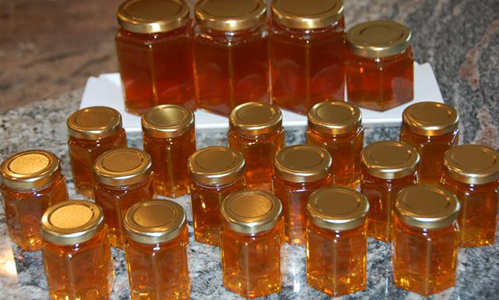 The Food Safety Division administers state laws, rules, and regulations for food sales and processing establishments, including honey houses. Georgia beekeepers that process and sell their own honey to end users (at fairs, farmers' markets, out of their home, own place of business, etc.) are not required to be licensed. However, the honey must be processed in a sanitary environment. Please read this Honey Producer Guideline created by our Food Safety Division for more information.